BELGRADE (Serbia), January 31 (SeeNews) - Italian credit management company Cerved Group has signed a binding agreement to acquire the property management units of Greece's Eurobank in Serbia and Romania, the Italian company said on Thursday. 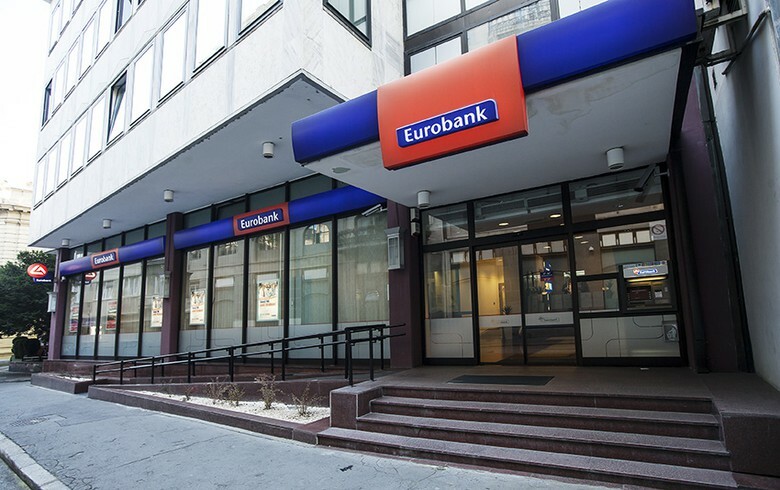 Cerved will purchase the entire share capital of Eurobank Property Services S.A. in Greece as well as its subsidiaries Eurobank Property Services S.A. in Romania and ERB Property Services Belgrade in Serbia, the credit management company said in a statement. The closing of the agreement is subject to standard conditions for similar transactions, and is envisaged to take place in the first quarter of 2019 via the acquisition, for a consideration of 8 million euro ($9.2 million), of the entire share capital of EPS and further consideration of up to 5 million euro in the form of earn-out, to be due upon reaching certain economic results and conditions in the timeframe until 2023, Cerved said. In parallel EPS will enter into a three years agreement, with an automatic renewal mechanism of up to two more years, for the provision of real estate services with Eurobank. "Through this transaction, Eurobank continues its strategy to focus on banking activities. We will continue to receive high-quality services from EPS, with an extended scope, and we create a strategic partnership on real estate related services with Cerved, a company with extensive presence and know-how in this field," the deputy CEO of Eurobank, Stavros Ioannou, said. The acquired entities offer a wide range of activities including valuation, agency services, technical audit, market research and property management.